It’s not that Paris had never seen a hamburger before 2011, when the L.A. native Kristin Frederick launched central Paris’s first gourmet first food truck, Le Camion qui Fume. 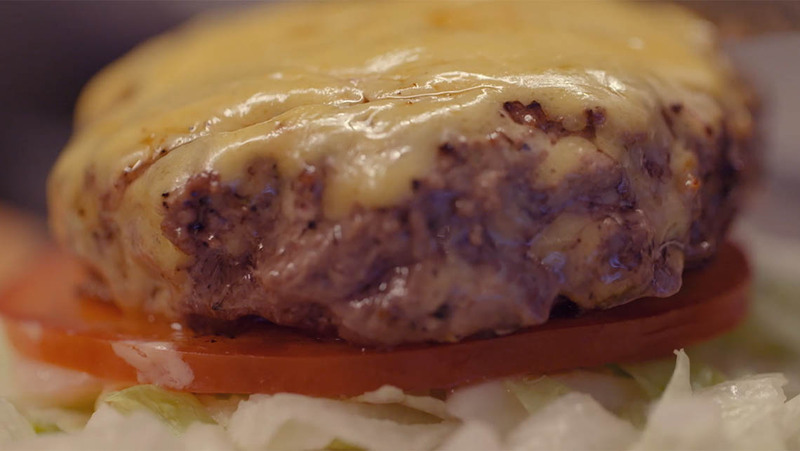 It’s just that burgers in the city then were found in small troughs of expat nostalgia. The big difference when Frederick set up shop was that the locals got on board. 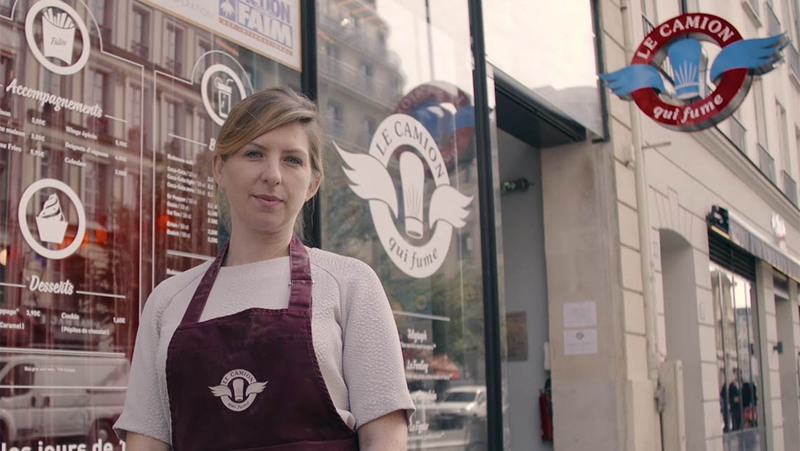 When she came along there was still a void in Paris of high-quality, cool convenience eating. Not anymore.